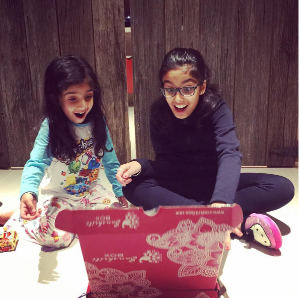 SanskritiBox is an ingenious way to teach kids about Indian Culture. 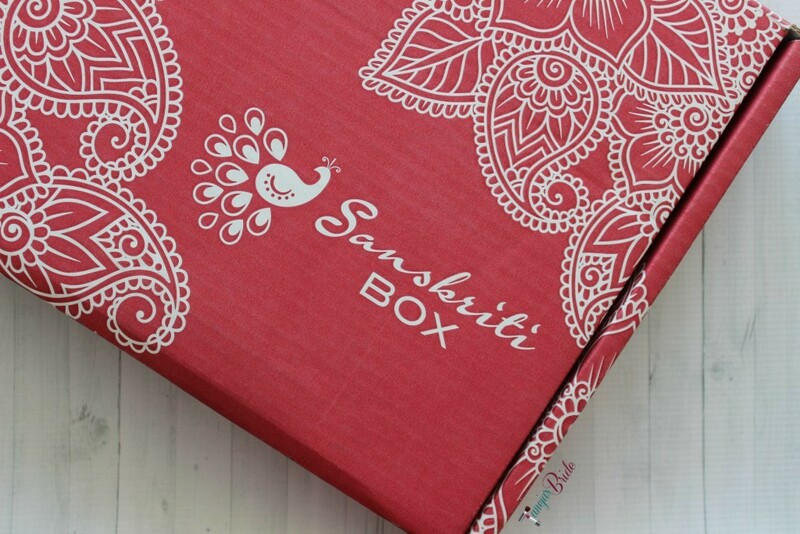 SanskritiBox is a subscription based delivery service that brings educational material as well as arts and crafts delivered right to your doorstep every month. 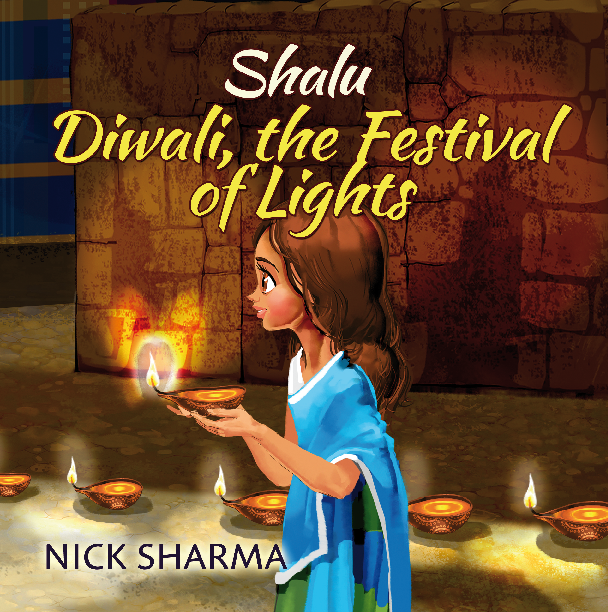 Inside the box is packed full of material about Indian Culture, including our very own Shalu children's book. 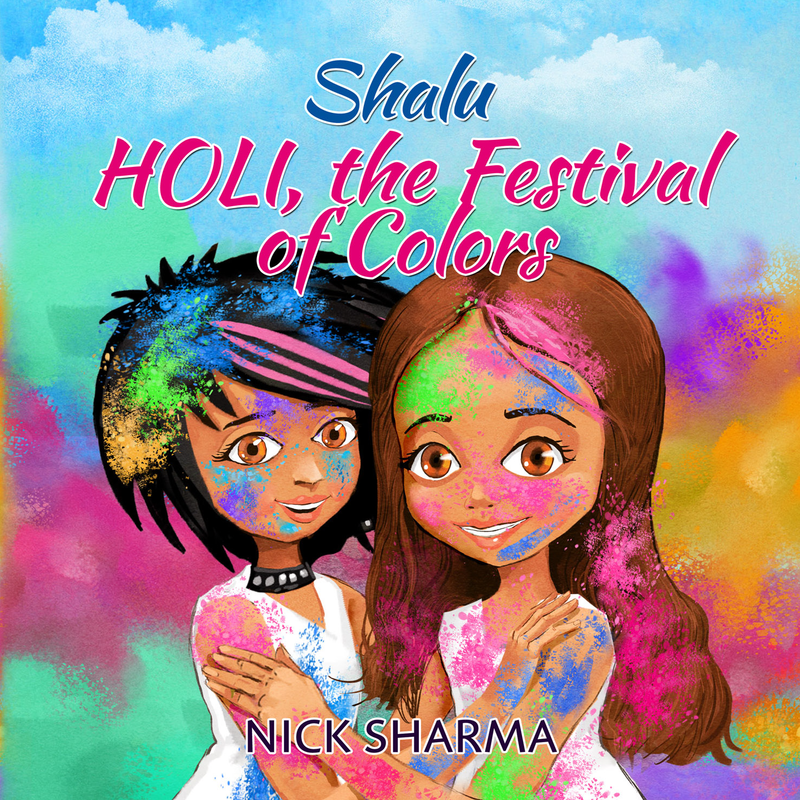 Yes, you heard right, The Shalu series has gained much popularity over the short course of it's time as an fresh way to teach kids about Indian Culture as wells as important lessons in life. Now teaming up with SanskritiBox, Shalu has even a wider reach to its audiences. If you would like to learn more about this original and refreshing approach to get materials sent right to your door visit SankskritiBox.com on how to sign up. Thanks for sharing this one. 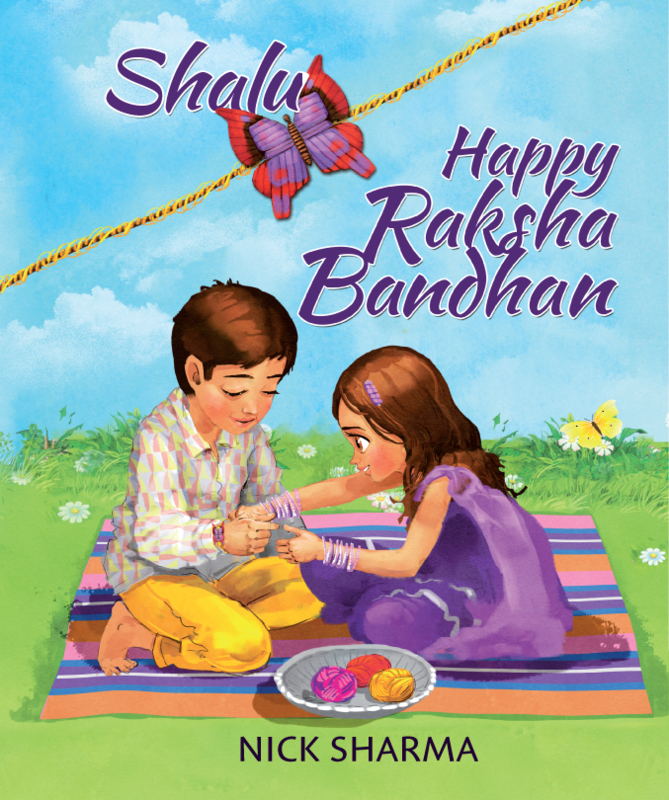 Love Sanskriti Box and the Shalu series. Nice to have them together.